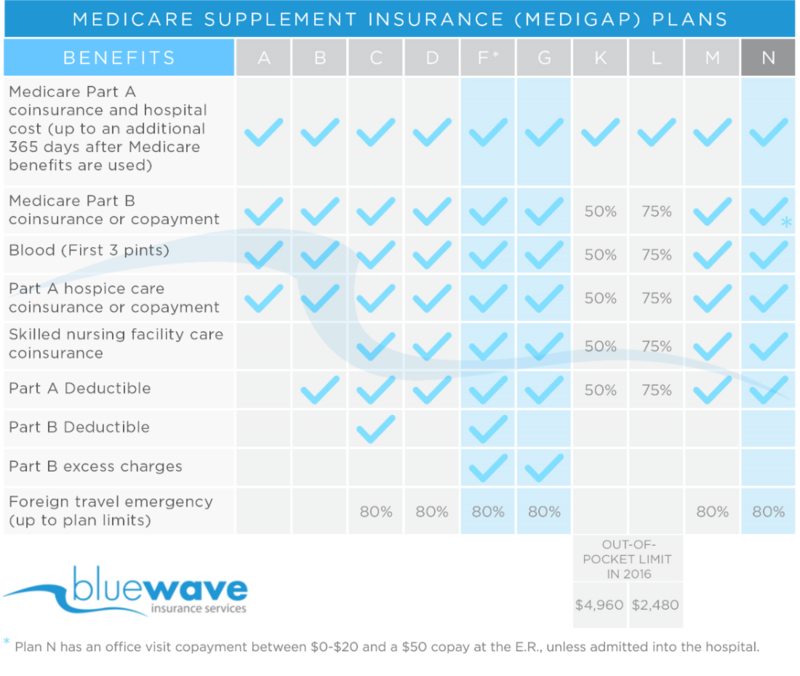 Bluewave Insurance Services | Learn Your Medicare Options! Compare Medicare supplement quotes from the nations top rated carriers. Medicare Supplement plans provide protection by covering the "gaps" that Medicare does not cover, including deductibles and co-payments. With a Medicare Supplement plan, you can see any provider that accepts Medicare, no referrals are needed! Medicare Supplement plans are portable and are accepted anywhere in the country that takes Medicare. You will have an agent you can contact whenever you have a question or a concern regarding your plan. Our services are 100% free. We are compensated directly by the insurance carriers, we charge NO Fees. There is NO cost to you, to use our services! You will be automatically enrolled into our "Rate Lookout Program." Ensuring you have the best rate, year after year. Medicare can be very confusing. 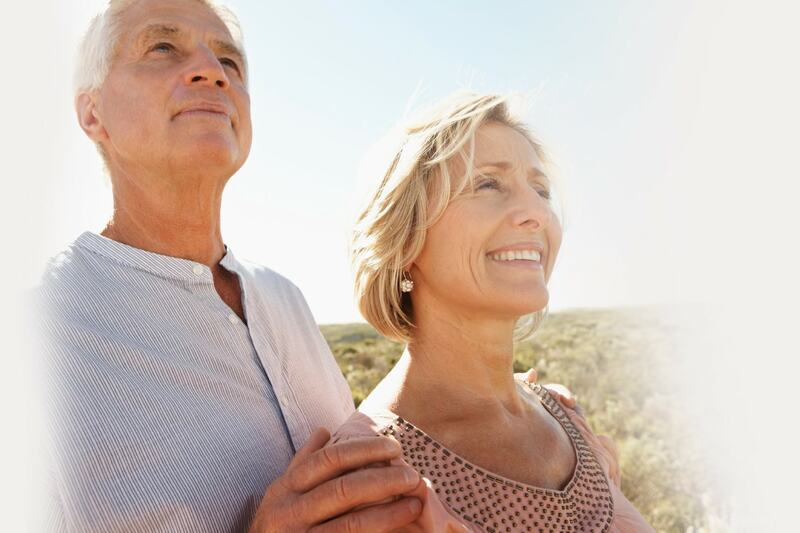 Here at Blue Wave Insurance Services we are dedicated Medicare professionals. We work with over 30 top rated insurance carriers and shop around to get you the best price for your Medicare Supplement Plan. Our goal is to save you time and most importantly money. Our mission is to provide the best possible service to our clients year after year. We keep in touch with ALL of our clients and provide annual insurance reviews to ensure they are on the best, most competitive rate year after year. You won’t find that type of service with your local agent! In addition to Medicare plans, we are able to provide our clients with the best rates on life insurance. We have access to all the top life insurance carriers and carriers and can provide instant quotes on any type of life insurance. Term life, whole life or universal life insurance.